During the last couple of weeks, Oppo has been making headlines for designing a smartphone with a unique pop-up selfie camera. 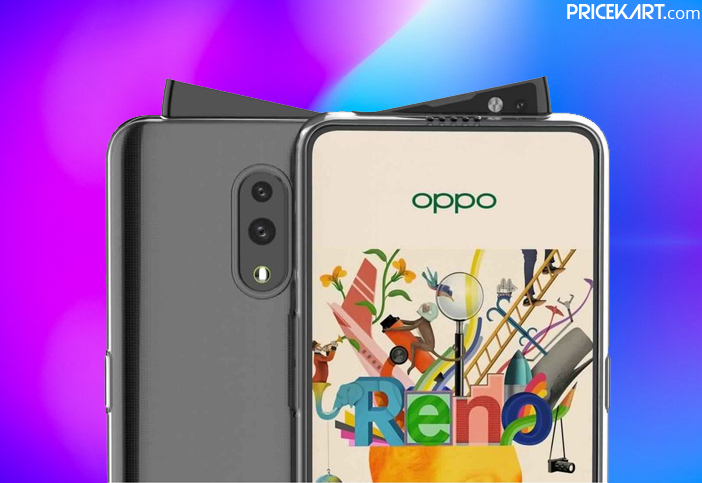 After a long wait, the Oppo Reno smartphone is all set to launch on April 10. 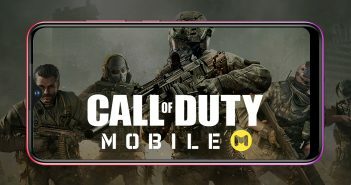 Just a couple of days before its launch, the smartphone has been listed online and the registrations are already live for interested buyers in China. Additionally, even high-quality press renders of the smartphone have also surfaced online. According to recent reports, Oppo is expected to launch five variants of the smartphone namely – Pro, Plus, Lite, Zoom and Youth. The high-quality press renders that recently leaked online could most likely be the Lite variant. Moreover, the smartphone is seen in four colour variants which include – Black, Green, Purple and Pink Gold. Interested buyers can pre-register for this smartphone. As of now, Oppo has not revealed the availability details of the smartphone. However, we can expect the smartphone to start shipping immediately after the official launch. 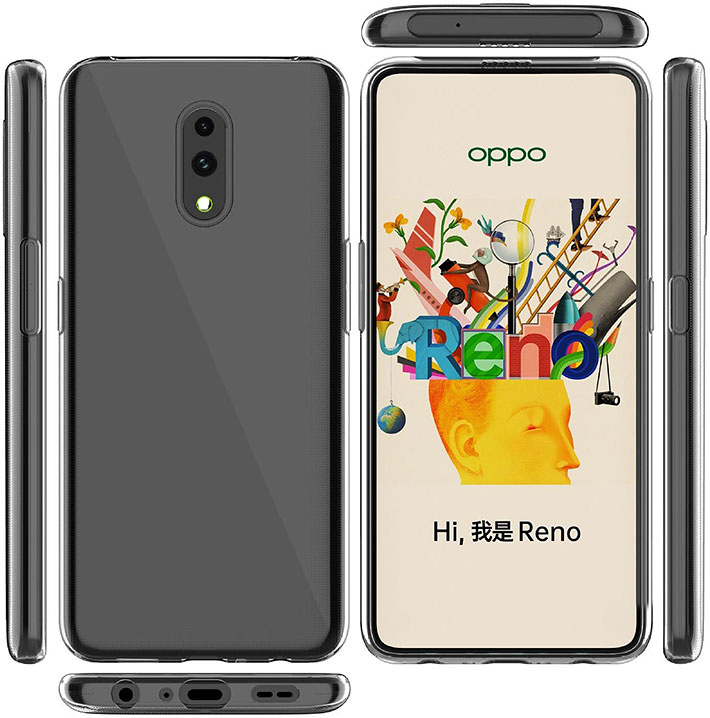 Apart from China, the Oppo Reno smartphone will also make its debut in other markets as well. The highlight of the smartphone is the inclusion of the Qualcomm Snapdragon 855 SoC on the flagship variant. For users, who would rather prefer an affordable smartphone, Oppo will also launch this smartphone running on Snapdragon 710 SoC. Furthermore, it will be one of the triple camera mobile phones that will support 10x hybrid optical zoom. Users have been waiting to experience Oppo’s 10x optical hybrid zoom technology. Additionally, the flagship version of the smartphone will include a 48MP Sony IMX586 sensor on its camera setup. 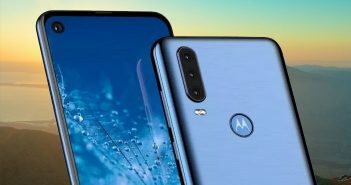 As for the basic variant, the smartphone will sport a dual rear camera setup excluding the optical hybrid zoom feature. 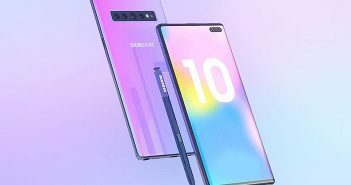 On the other hand, the front panel will include a unique triangle-shaped pop-up module which will house a 16MP selfie camera. Further specifications on the smartphone will include a Full HD+ Dynamic AMOLED display. The smartphone will be backed by a powerful 4065mAh battery. It is sure to be one of the quick charging mobile phones to support Oppo’s VOOC fast charging feature.